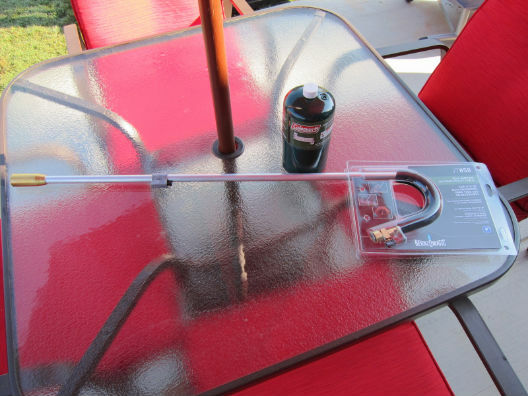 This week’s review is on the BernzOmatic JT850 Self-Igniting Outdoor Torch from BernzOmatic. The BernzOmatic JT850 Self-Igniting Outdoor Torch is designed to produce a high-output flame for various outdoor uses. 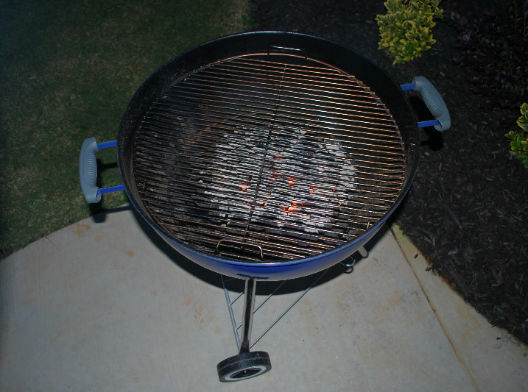 For my review I used it to light charcoal in my 22.5″ Weber OTG kettle for one of our family weekend cookouts. 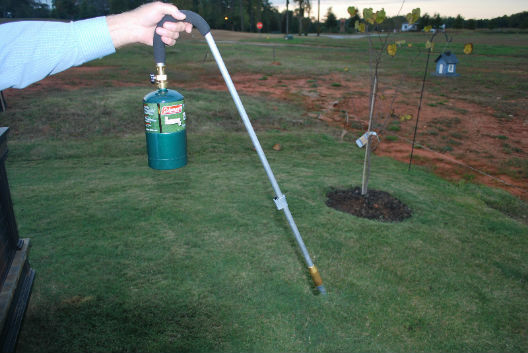 It can also be used to burn weeds, start campfires, melt ice from sidewalks/driveways and many other outdoor uses. The BernzOmatic JT850 runs on propane or MAPP gas, and features an integrated trigger-start mechanism for fast lighting and an adjustable flame control. 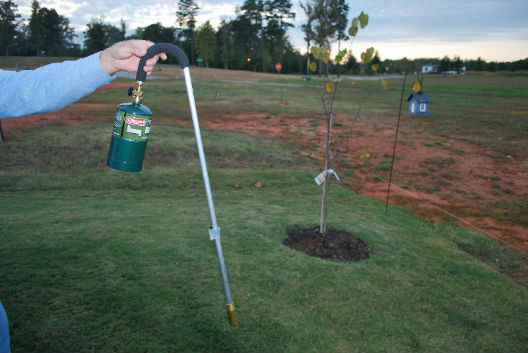 The BernzOmatic JT850 has a 36″ reach from grip to tip and weighs less than 2 lbs. 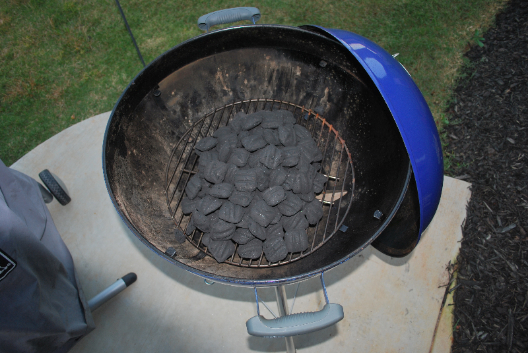 The first thing I did after removing the BernzOmatic JT850 from its packaging was to pour some charcoal into my Weber kettle and then I opened the top and bottom vents. After that it was time to attach the 16.4 oz Coleman propane cylinder to the torch. First, I made sure to turn the valve control knob fully clockwise to the off position. Then, I held the cylinder upright and screwed it into the valve until fully attached. Once the Coleman cylinder was attached, I turned the valve control knob counter-clockwise about 1/2 a turn to open the valve. Once the flame was lit on the torch it was time to light the charcoal in the kettle. 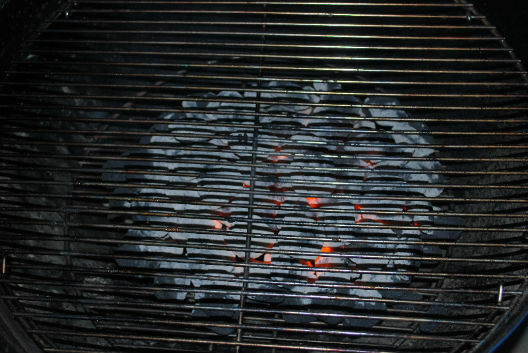 I then lowered the lit torch onto the charcoal for a couple minutes. After that I removed the torch and turned the control knob fully clockwise to the off position. Once the flame was fully extinguished, I removed the Coleman cylinder from the torch. I let the grill sit for a couple more minutes until the charcoal was ashed over and hot and then I grilled up some nice big 16 oz Rib-eye steaks. 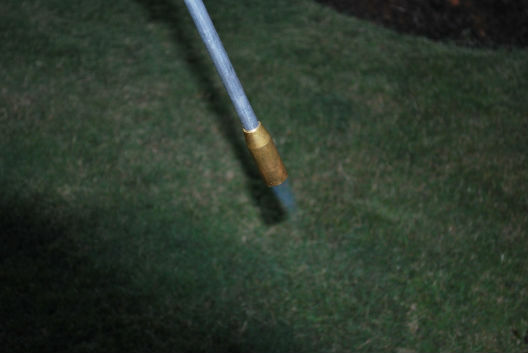 I really enjoyed using the BernzOmatic JT850 Self-Igniting Outdoor Torch. 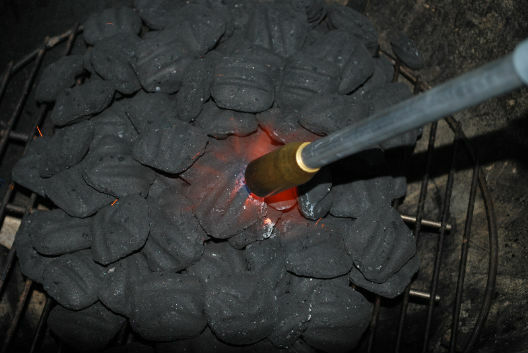 It was easy to use and it took very little time to light the charcoal with this torch. I’ve been using the Looftlighter to light my charcoal, but now the BernzOmatic JT850 will be my go to charcoal lighting tool from now on. I would also like to point out that this product is American Made, which is always a big plus in my book! 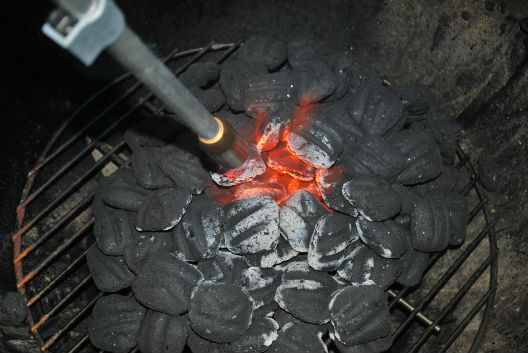 So, if you’re looking for a fast and very easy way of lighting your charcoal, then this is a must buy product for sure! 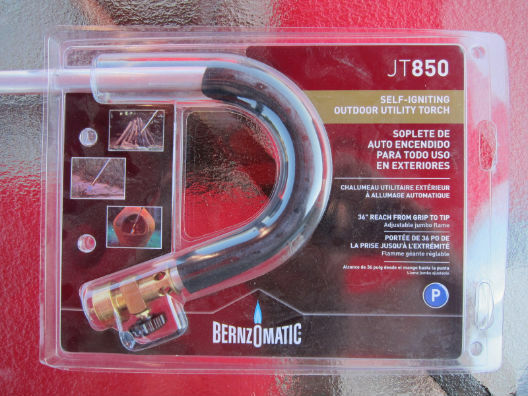 You can find a great deal on the BernzOmatic JT850 Self-Igniting Outdoor Torch here. 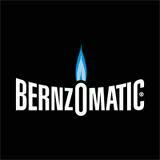 For more information on BernzOmatic products please visit their Website. This thing sure does look cool and super fast. Thanks for leaving a comment Kevin! It’s pretty much my go-to tool for lighting my charcoal now!